The Center for Information and Documentation on Israel, the Netherlands’ foremost watchdog on anti-Semitism, condemned Tollenaere’s remarks as disgusting. 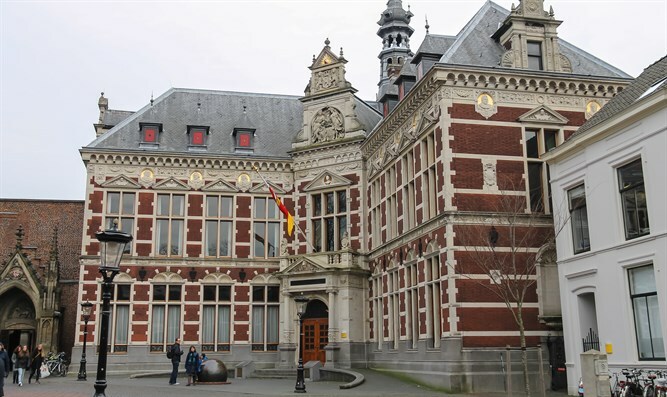 “Such an anti-Semite must not be allowed to be associated with any educational institute in the Netherlands,” the group said in a statement. Separately, the Dutch Party for Freedom, a populist anti-Islam party, kicked out a local politician from Rotterdam who posted congratulations on Facebook to David Irving, a Holocaust denier from Britain, on his birthday in March. Geert Wilders, the head of the party, which in the March elections emerged as the country’s second largest, said Friday in a statement that Hegedus “would have never received the position” had the party been aware of his views.